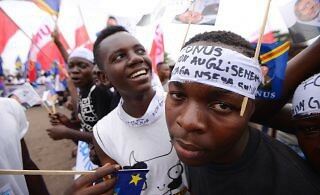 With little faith in the DRC’s democratic process, Western donors are loath to fund activities around an election scheduled for some time this year, which the government estimates will cost around $1.8 billion. 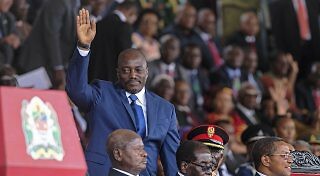 With DRC President Kabila becoming increasingly emboldened in his actions to extend his political longevity, it would be difficult to believe that travel and financial embargoes alone will sway the incumbent from delivering the coup de grace to his country’s hopes of achieving a democratic transfer of power in the near-term. 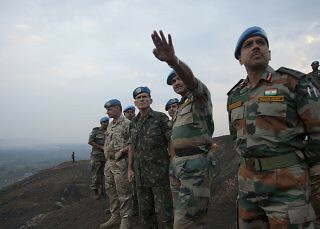 The challenge in financing negotiations is to find a balance between national political priorities and the operational imperatives in peacekeeping missions, given the mandates set by the Security Council and the strategic realities facing the missions. 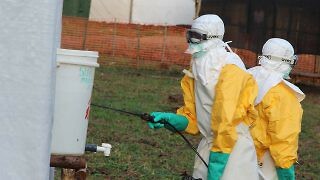 While delays would undoubtedly serves the president’s interests, forging ahead with the November poll could ultimately be more destabilizing without some larger resolution. 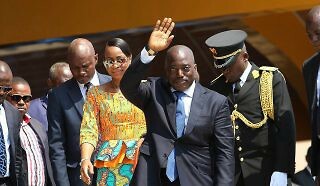 Kabila’s strategy has taken a number of active and passive forms. 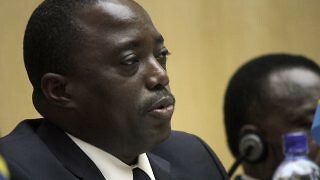 On the latter front, no concrete steps have been taken to update voter lists since the 2011 election, making “technical delays” increasingly inevitable. 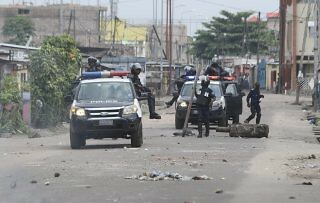 After months of relative calm following these outbreaks, Kinshasa recently witnessed the renewal of anti-Kabila protests on September 15. 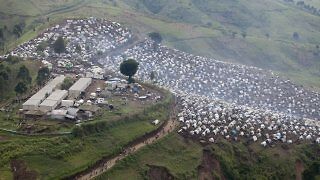 United Nations consultant Ian Quick discusses the “follies” of the international community’s response to state fragility in the Democratic Republic of the Congo. 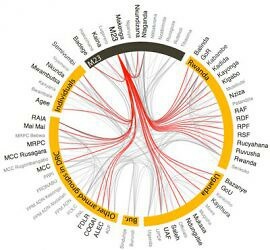 A new data visualization could help shed some light on the protagonists of Congo’s interlocking conflicts.